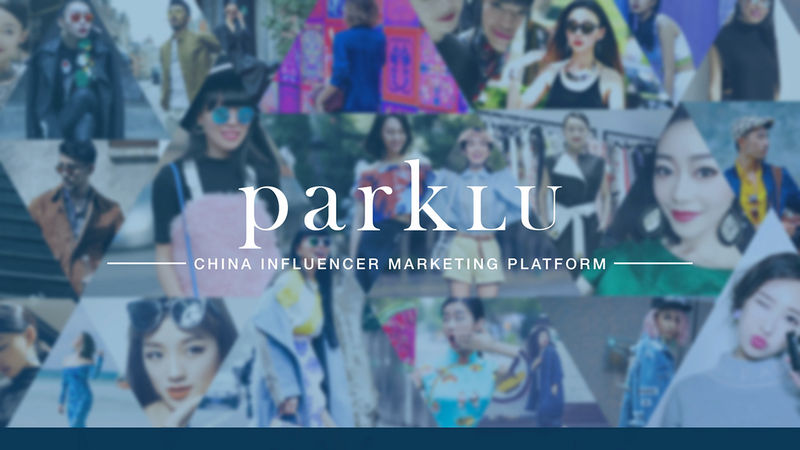 With ParkLU, you'll always have new influencers to work with, freeing up your time to build relationships and optimize your on-going China influencer marketing efforts. Use our competitive insights functions to see what competitors are doing in the social space, and search through tens of thousands of qualified KOLs to work with for your social media campaigns. Use hyper-targeting filters to find brand advocates that will bring you customers. Savvy marketers in China engage hundreds of KOLs per month to build awareness and attract new customers. But doing influencer marketing the old fashioned way takes up to 60 hours for just 10 KOLs; with ParkLU, we’ve reduced that time by more than 50%, allowing brands to run campaigns continually and effortlessly. 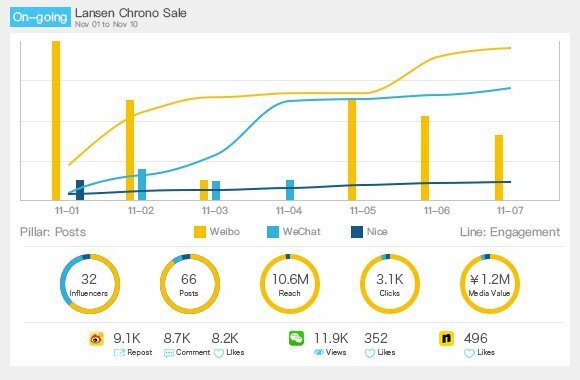 Check out what similar brands and competitors are doing on social media in China. Measure your campaigns against theirs to make sure you're staying on top of your game. 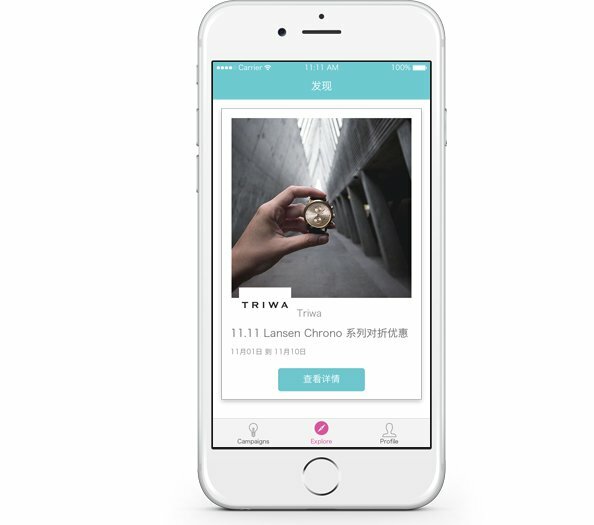 Search through our database of more than 10,000 qualified China influencers, posting across all major social media platforms in China including Weibo, WeChat, Instagram, Nice, and more. Narrow down your results by budget, location, gender, industry, and more. 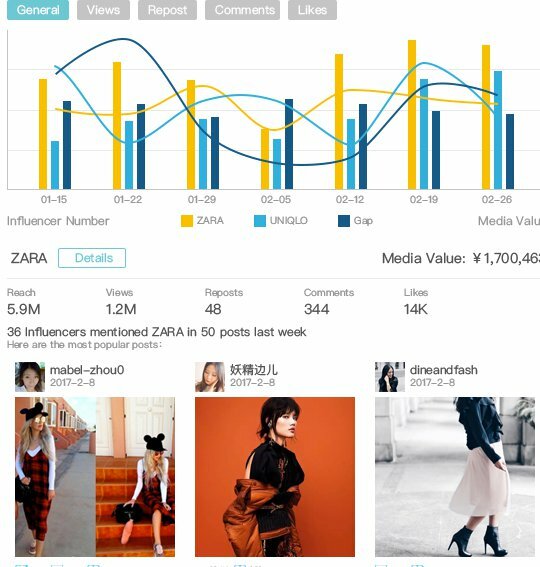 Search through our database of China influencers, posting across all major social media platforms in China including Weibo, WeChat, Instagram, Nice, and more. Narrow down your results by budget, location, gender, industry, and more. Once you've found the perfect influencers to work with, you can discretely send them private invitations to join your campaign. 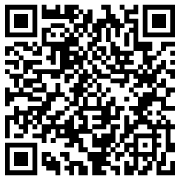 Your browser does not support video playback in HTML5.